Leave it to Florida to set up a state run monopoly that has blocked what could have been an economic windfall for the state of Florida, instead of for just a handful of growers who paid lobbyists to pack the pockets of some Florida politicians. Unlike other states, patients in Florida can not grow their own limited number of plants (up to 12 plants in other states). Patients in Florida have no access to fresh from the garden, raw cannabis, which is often juiced, or made into tea. Fresh cannabis contains the cannabinoids CBDA, and THCA which are also medicinal and do not get the patient high. THCA and CBDA are not found in dried and cured marijuana that is sold by the Florida growers. 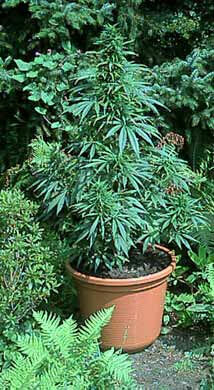 In fact, Florida patients are kept in the dark regarding the strains they are consuming (more about that later). Not to mention, growing your own handful of plants can be very therapeutic.